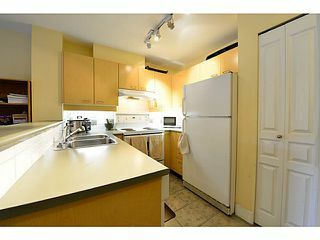 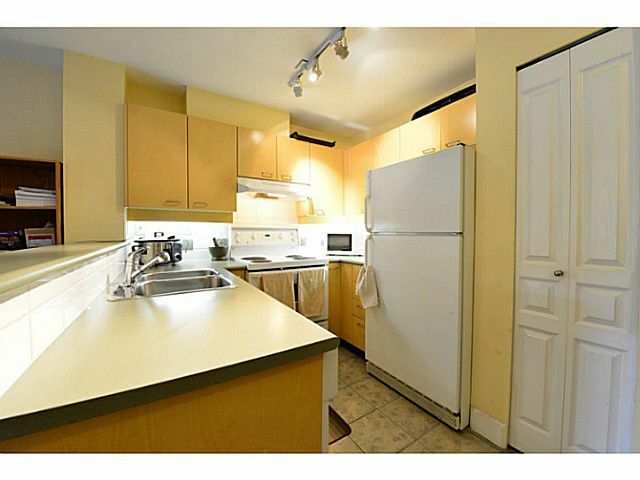 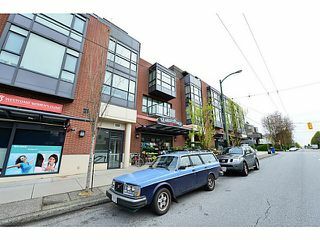 This 1 bedroom Kitsilano condo has everything you need in a home for under $300,000! 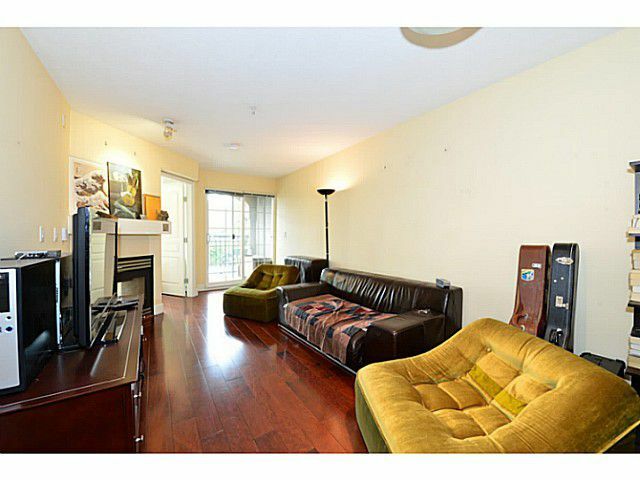 It feels larger than 543 sqft thanks to the open floor plan and good use of storage. The full kitchen has lots of counter space and storage, and it opens opens onto the dining and living room. 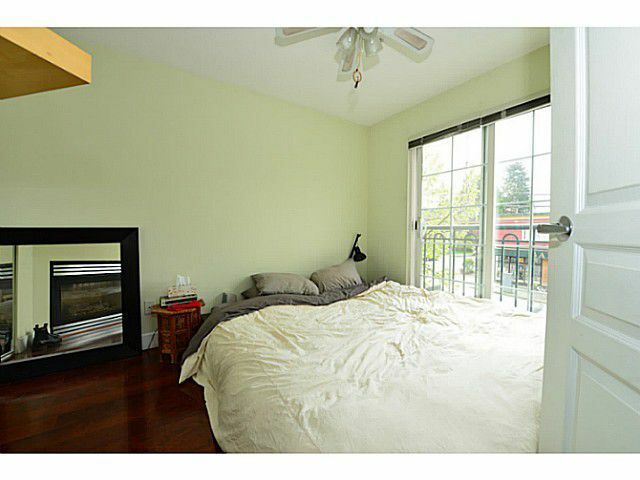 Living room has access to the south facing covered balcony, and has a two way gas fireplace that can be seen in the bedroom. 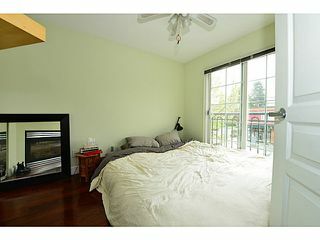 The suite has laminate floors throughout, in suite laundry & is move in ready. 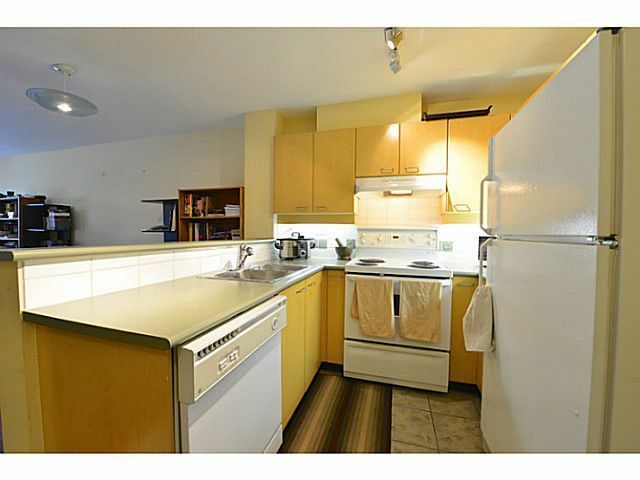 Unit comes with 1 parking and storage. 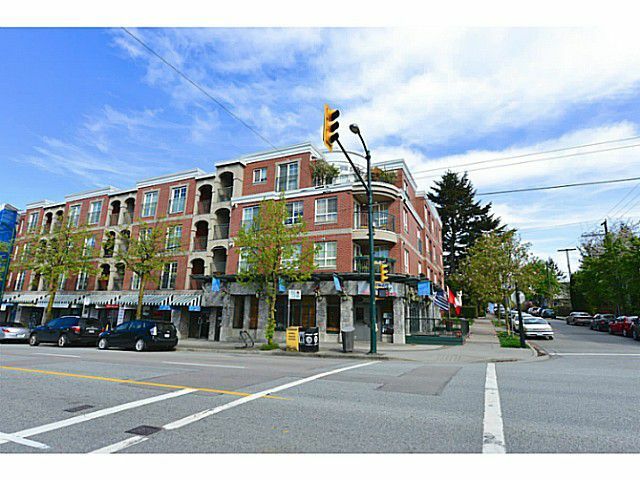 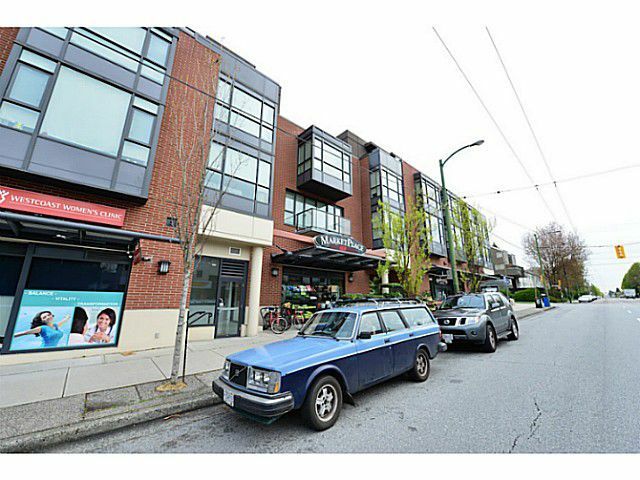 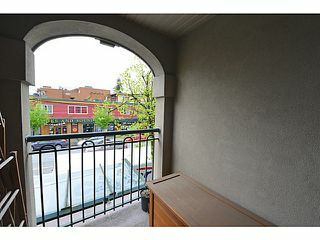 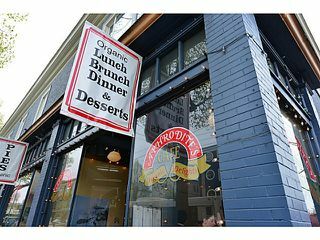 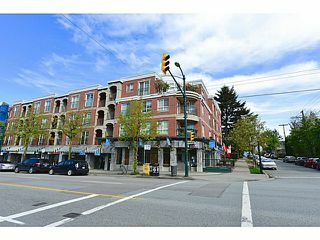 Located on West 4th Ave, it's walking distance to IGA, shops, restaurants, pubs & Jericho beach. 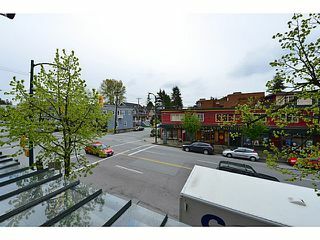 UBC and Downtown are easily accessible. 1 dog/2 cats allowed.